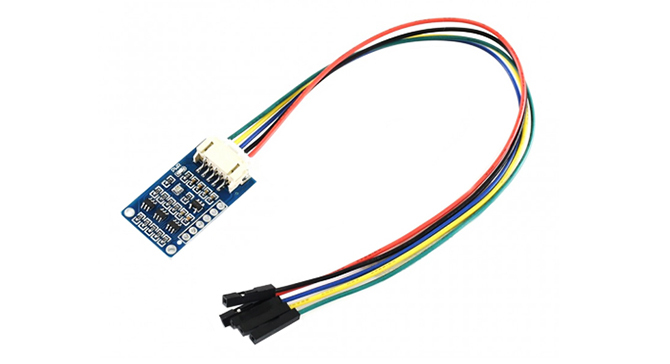 This is a 24-bit high precision barometric pressure sensor, which allows accurate altitude tracing, as well as barometric pressure/temperature measuring. 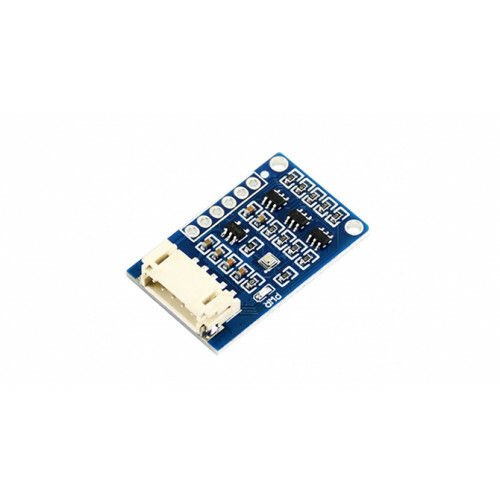 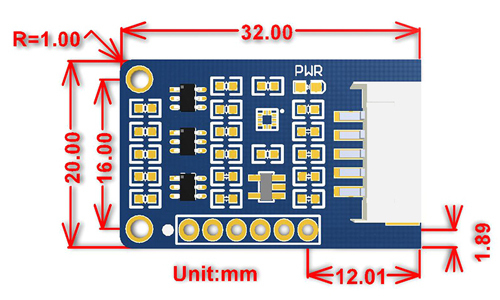 It supports both I2C and SPI interfaces, also is compatible with 3.3V/5V voltage levels. 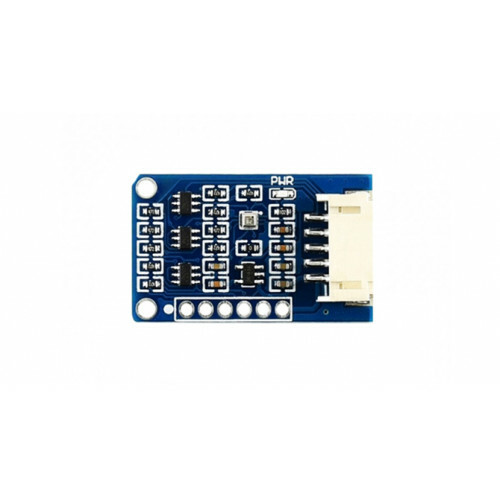 Due to its ultra small form factor, low power consumption, low noise and high precision, the BMP388 Barometric Pressure Sensor is suited for applications such as drones, accurate altimeter, environment monitoring, and IoT projects, and so on. 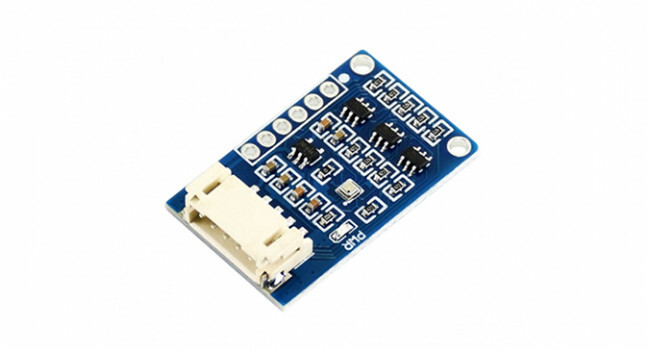 Pressure Sensor -100kPa to 100kPa XGZP6847 is a prefect silicon pressure sensor module offering a ratio-metric analog interface for reading pressure over the specified full scale pressure span and te..